After growing up in a household built on volunteerism, Jennifer Gremmert always gave of herself and her time. In Catholic School, giving back was part of the curriculum, and you better believe that Jennifer aced that part. In college, she worked with the Make-a-Wish Foundation through her sorority. For her entire life, Jennifer has learned about the power of community, so when she discovered that a nonprofit career was possible, she dove in and never looked back. (She instills that same gratitude and giving attitude in her children, too. She has invested her entire career into nonprofits, working for some recognizable names like Junior Achievement, Urban Peak, and even Up With People. Over that time, she has honed the important skills of the trade from fundraising to management to partnership. Most importantly, she’s had an opportunity to learn, observe and contribute. After all, community success requires more than good ideas and a bull horn. It requires collaboration. 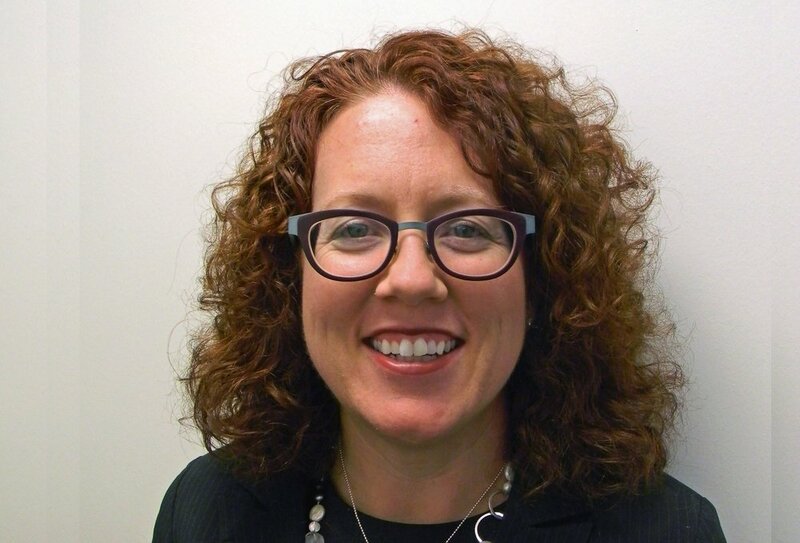 Now, Jennifer is the Executive Director of Energy Outreach Colorado (EOC). She is on the forefront of making energy and other vital resources affordable for families across our state who could use assistance. Having electricity or gas service may feel like a foregone conclusion to many, but many Colorado families live in fear of losing theirs. How would you live without it? For Jennifer, being able to give families the sense of security and relief that comes with not having their utilities shut off, or replacing old, malfunctioning and wasteful appliances is far more than dollars and cents. The good that Jennifer does means good for all of us too. Improving energy efficiency and advocating for affordable energy policies, as EOC does, makes the grid, our city and our state more efficient and environmentally friendly too. Everything Jennifer Gremmert does comes from a place of gratitude. She is thankful for her family and friends and her opportunities, and she wants to make those things possible for the rest of our community any way she can. You can ask her why--and she’ll tell you--but it’s more than philosophies and reasons, she’s made of giving back because it’s in her DNA.